The Avondale Art Walk is held on the Second Thursday of each month. The Riverside Avondale Preservation Board of Directors is putting together a new strategic plan and is seeking input from residents and the general community. The goal is to have the new plan completed early next year. One of the first steps is a web survey that everyone is welcome to take part in and is anonymous, though participants can share their name to be entered into a drawing for prizes, a focus group, or both. Converse Consulting is collecting the results and helping facilitate the plan, according to Riverside Avondale Preservation Executive Director Adrienne Burke. Riverside Avondale Preservation describes its mission as enhancing and preserving the architecture, history, cultural heritage and economic vitality of the historic neighborhoods of Riverside and Avondale in Jacksonville. The organization’s last strategic plan was completed in 2009. 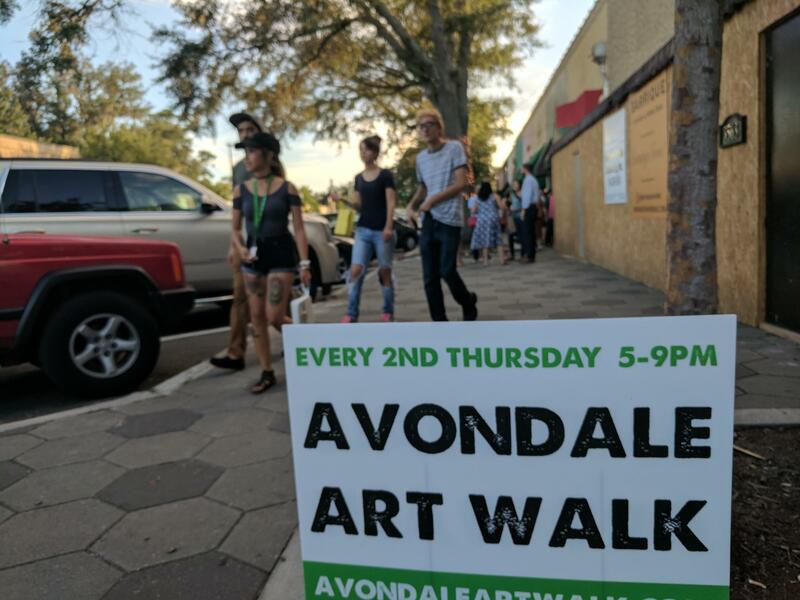 About 7,000 people attended Avondale’s first-ever art walk Thursday evening, according to organizers. 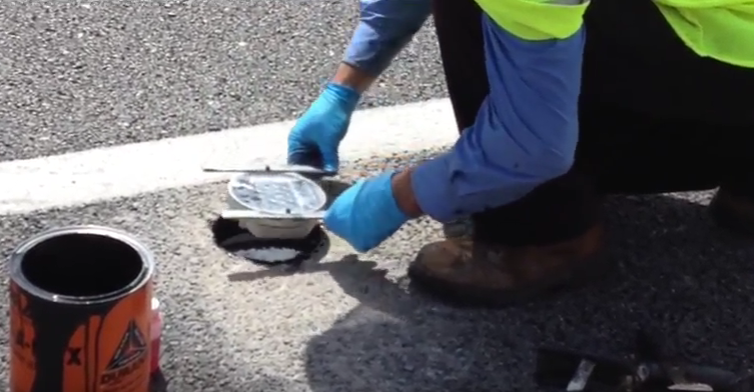 Jacksonville’s Avondale neighborhood is the first place where state road crews are testing out brighter safety markers in Northeast Florida. Winding St. Johns Avenue is set to get the new solar-powered devices next week.